Weapon Stats & Strategy for Clinger in Fortnite. 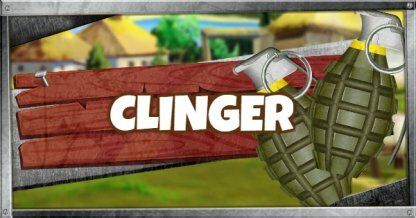 Read here to find information about the damage(DPS), rarity, and reviews for Clinger! 100 200 N/A N/A N/Asec. Clingers don't explode mid-air. They have to stick to a surface before it triggers its detonation time of 2.5 seconds. If the surface it sticks to is destroyed, it will fall until it sticks to another object or the fuse expires. Unlike other throwables, clingers do not have friendly fire! 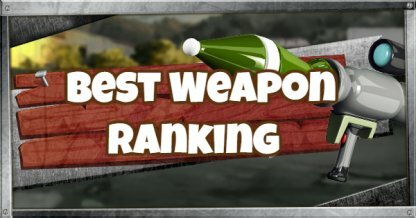 This makes it a viable weapon for suicide runs with your team. Clingers have a small explosion range & only damage buildings or players close to the clinger when it explodes, so it's better to throw it onto other players & use it in close range. Clingers are commonly found on the ground, treasure chests, and supply crates. Clingers deal high damage to buildings when they explode. Chuck them onto the base of enemy forts to bring them down! These throwables stick onto players! 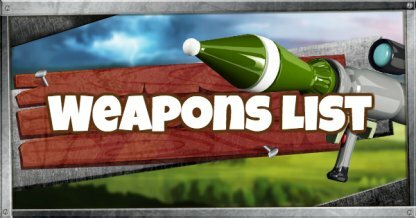 Thrown them onto enemies to make them a moving time bomb or onto your teammates for crazy suicide runs! The clinger's AOE don't affect your teammates as long as you're the one who throws it! But it will hurt you if you get near it so steer clear of their explosion range.